This is heartbreaking. 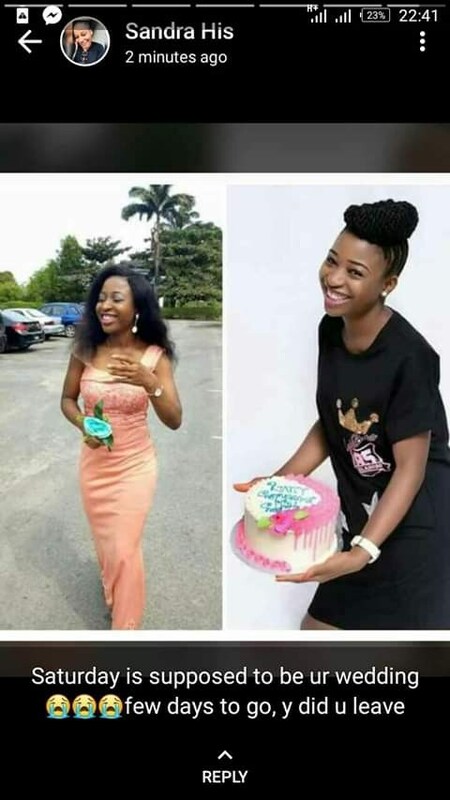 Mary Owan, a fresh graduate of History and International Studies from the University of Calabar lost her life in a fatal motor accident on Monday, January 28, just few days to her wedding. 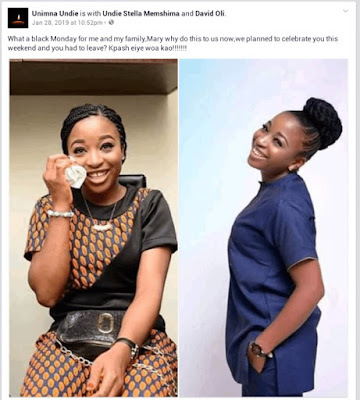 It was gathered that before the fatal accident, Mary and her partner's wedding was slated to hold this Saturday, February 2, 2019. 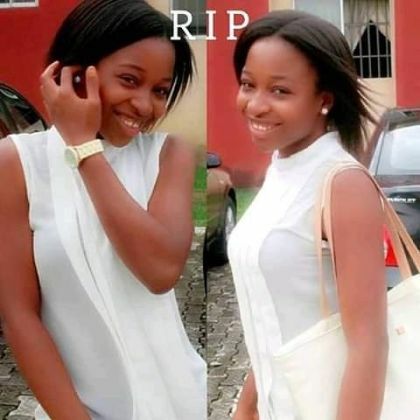 Her friends have taken to social media to mourn her. RIP!